Build your dream home! Bring your horses and cows! 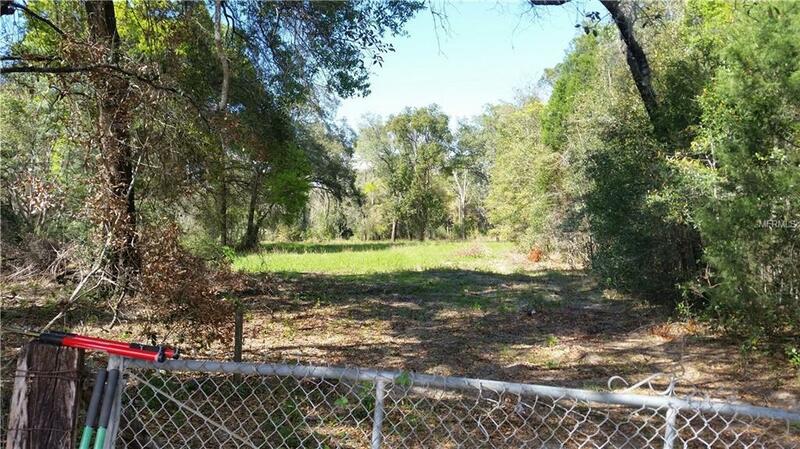 33 acres with plenty of room for all your dreams. Close to Suncoast Parkway.